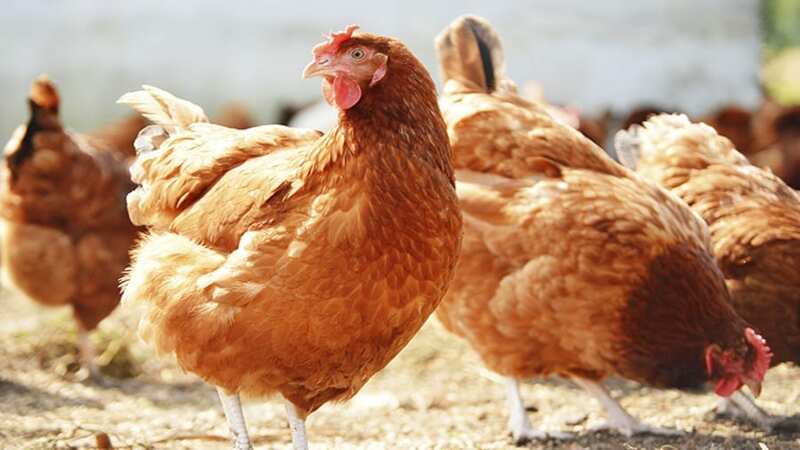 SOUTH AFRICA – South Africa’s integrated poultry producer, Astral Foods, said its operating profit for the first quarter of its 2019 financial year was significantly low blaming low consumer spending and high poultry stock for the decline. Astral said that constrained consumer spending in the country had a significant effect on the average selling prices, reports Business Report. “It must be noted that the previous year’s results for the same period were at a record historical high, benefiting at the time from low feed costs following a record maize crop for the 2016/2017 marketing year,” the group said in a statement. Astral further added that selling prices for poultry products were stronger due to the negative impact of Avian Influenza resulting in the short supply of broilers to the market. The group added that higher sales volumes culminated in a reduction in Astral Foods’ poultry finished goods stock levels at the end of December, adding that this caused the operating profit to fall significantly lower than last year’s. 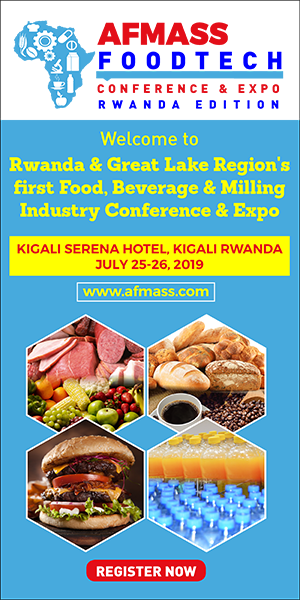 The group said the lack of widespread rains, particularly in the central and western parts of the maize producing areas exerted an upward pressure on maize prices, which subsequently will result into a significant increase in feed costs for the 2019 financial year. Astral said this would have a negative impact on the results to be reported for the six months to end March. 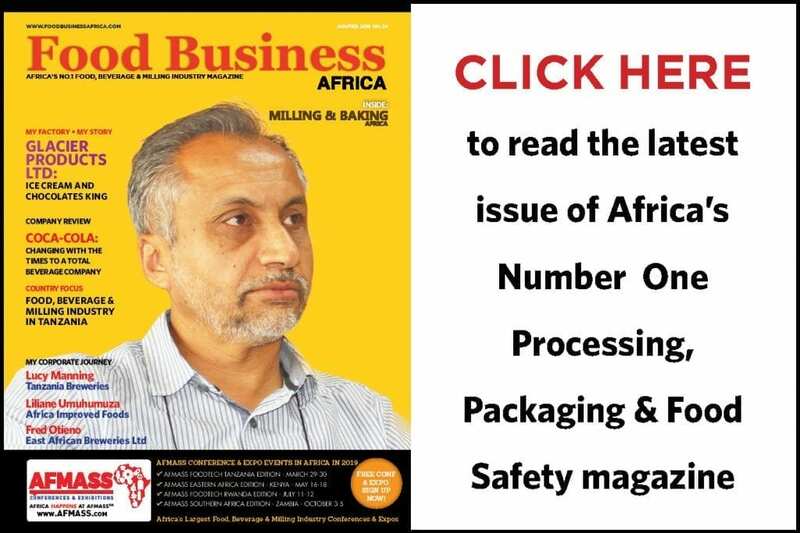 “Despite the current trading conditions, Astral Foods is continuing with its strategy to upgrade and expand the Festive processing plant located in Midrand,” it said. It said the initial phase of the project was expected to be completed during 2020. In the six months to end March 2018, Astral Foods reported 15% increase in revenue to US$49.2 million, driven by improved poultry supply and demand balance which supported an increase in volume and price. During the period its operating profit skyrocketed hitting US$76.37 million, predominantly because of the significant improvement in the poultry division’s profitability.